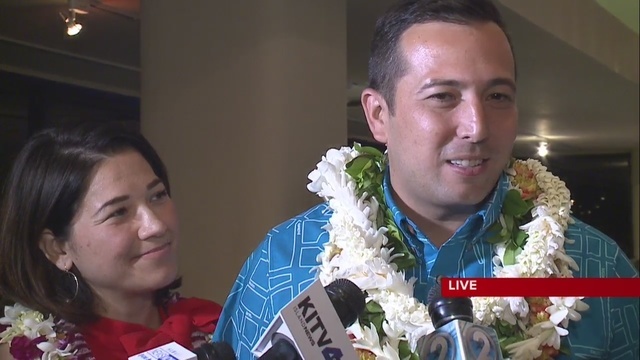 HONOLULU (KHON2) – The special election for Honolulu City Council District IV, Ala Moana to Hawaii Kai, concluded Saturday night with Tommy Waters winning the seat by more than 1,000 votes. 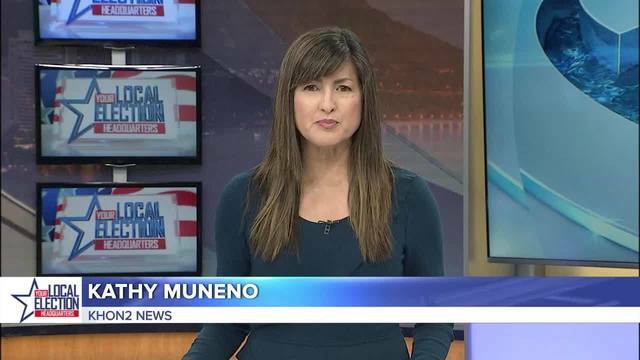 This comes after November’s race was decided in Ozawa’s favor with a margin of 22 votes. Waters challenged the results and called for more than 300 of those votes to be invalidated because they were not in the posession of the city clerk’s office by the 6:00 p.m. deadline. The Supreme Court invalidated Ozawa’s victory which led to the special election. Trevor Ozawa’s camp was a bit less celebratory but Ozawa was gracious in defeat, congratulating Waters and saying that Waters did a good job. He also vowed to stay involved in his community in some capacity. The election does need to be certified, which happens after 20 days. There will then be a swearing-in and a new City Council member.